Whether you’re a first-time landlord or an experienced investor with an established portfolio, choosing the right mortgage deal is paramount. Wherever you are on the Buy-to-Let spectrum, navigating your way through hundreds of different products from various of Buy-to-Let mortgage lenders can be daunting and time-consuming. It’s a complex market, so you need good quality, expert advice. 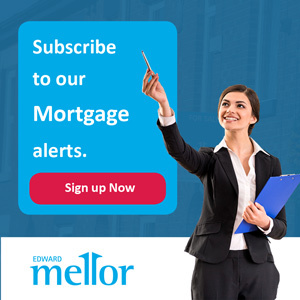 To help, we can search the whole Buy-to-Let mortgage market to find the right product for you. In many cases, we have access to deals not generally available on the high street. Your personal Independent Mortgage Advisor will talk you through the process, helping you to make the right investment decision, and will guide you all the way through to the mortgage offer. To save you time and hassle, we’ll even deal with all the paperwork for you. 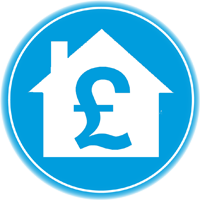 A fee of a maximum of £500 or up to 1% of the mortgage amount, if greater, may be charged depending on individual circumstances. A typical fee is £399.